But attention should also be paid to the lives Conditt cut short. 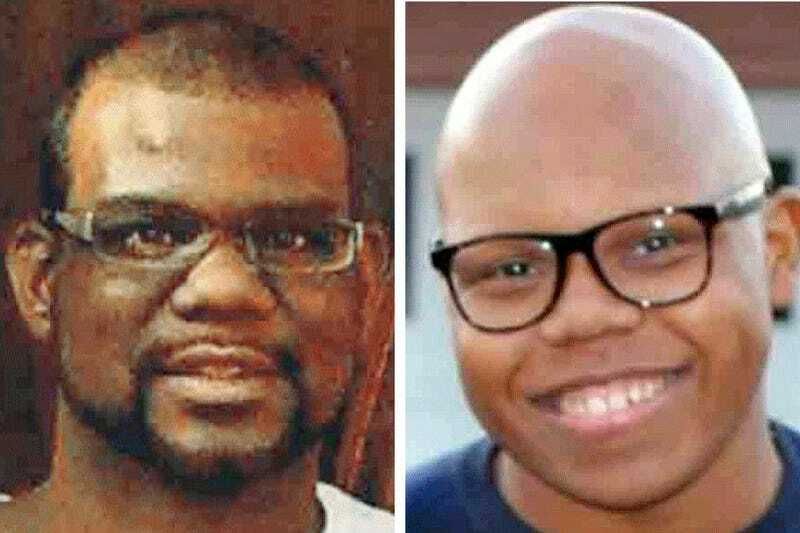 Here’s what we know so far about the two black men Conditt killed: one, a 39-year-old financier and father; the other, a promising 17-year-old musician who died shielding his mother. Anthony Stephan House’s LinkedIn page says he was a senior project manager at Texas Quarries, a limestone supplier. He was also a husband and the father of an 8-year-old girl. The morning of March 2, House was getting his daughter ready for school and told her to go up to brush her teeth while he went to pick up a package that had been dropped on the front porch, according to an interview his brother gave to the Daily Beast. The box exploded, killing the 39-year-old. “[His daughter] ran to the door and saw him sprawled out and blown up,” House’s brother, Norrell Waynewood, told the Daily Beast. A graduate of Texas State University, House studied business administration, finance and financial-management services. “I loved my son dearly and my only concern and purpose now is to protect and do all I can for my granddaughter,” she continued. As of Friday afternoon, the GoFundMe had raised approximately $65,000. Draylen Mason had woken up early that morning to go to the gym. On March 12, Draylen and his mother woke up to a package that had been left on the doorstep overnight, the New York Times reports. Draylen’s mother had brought the package into the kitchen, where she opened it with a knife. According to Mason’s cousin Mark Glover, Draylen “kind of shielded her” as the bomb went off. Glover said that the explosion killed him instantly. There was so much ahead for the 17-year-old. A classical musician, he was a double bassist who planned to enroll at the University of Texas’ Butler School of Music come fall. Draylen’s mother, who hasn’t been identified, is still in the hospital recovering from her injuries, the Times reports. “Draylen was smarter on accident than most of us are on purpose,” Glover told the Times.